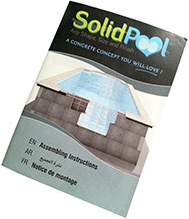 Swimming pool kits available for both tiled and liner pools. 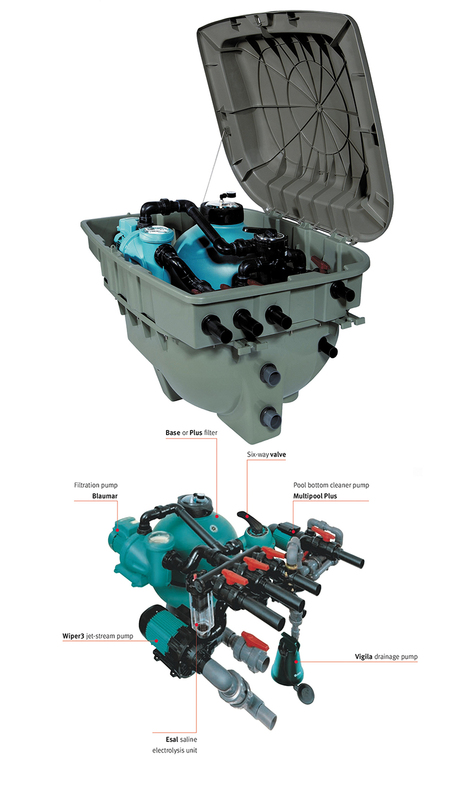 The flexibility of our pool kits allows you, the customer to specify every last requirement including steps, depth of pool, filtration and heating requirements . .
can be tailored to your exact requirements. everything you need to create the pool of your dreams. but do not compromise on the quality of the pool..
installation fast and hastle free. Contact us for a quotation or technical advice. 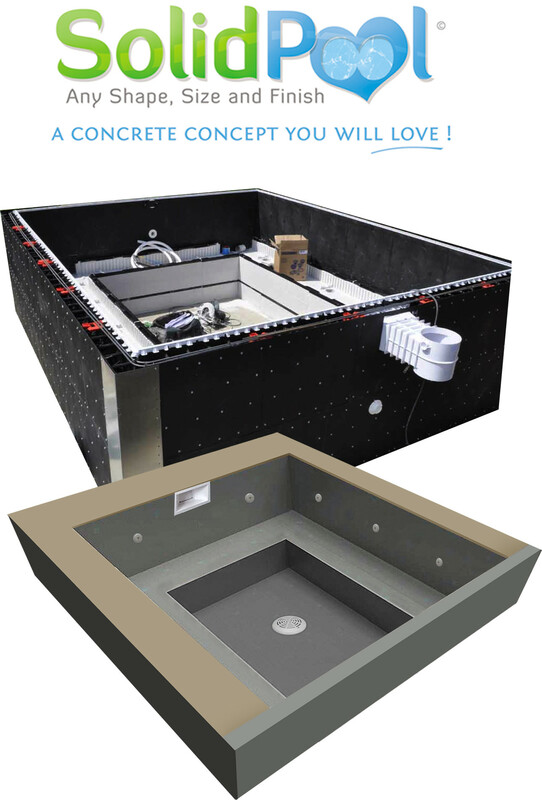 Bespoke tiled hot-tubs available as self build kits. 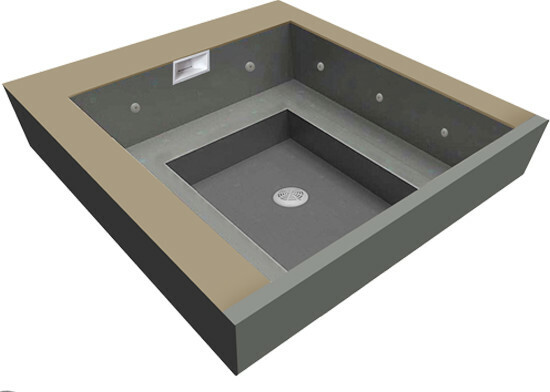 Bespoke hot tubs built using the SolidPOOL system. Supplied to the trade or self builder..
and family at the weekend. designed and finished exactly the way you want it. built on site by yourself or contractor. .
We offer a range of granite coping stones for rectangular and free form pools and spas. 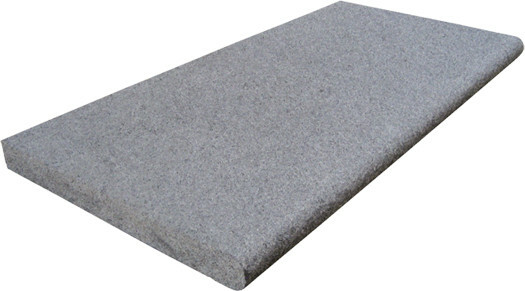 Bull nosed granite coping stones that will add a touch of luxury to your swimming pool available in 4 colours. radius stones and corner stones. is still non slip making it a great choice around the pool. 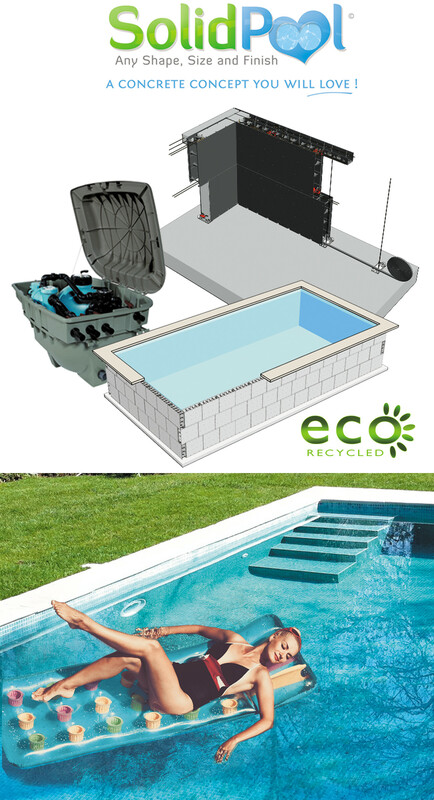 style to a new or an existing pool. Matching paving slabs are also available..
A plant room in a box that can be buried out of site, and comes ready plumbed. Innovative all in one solution to house all of the equipment to run a swimming pool which comes pre plumbed, buried in the ground means no need for a plant room or summerhouse. camoufage, blending in perfectly with the environment. model designed especialy for unstable land. that keeps its shape perfectly. Security: Reinforced ock and hinges. Look: Design and colour that blends in with the environment. 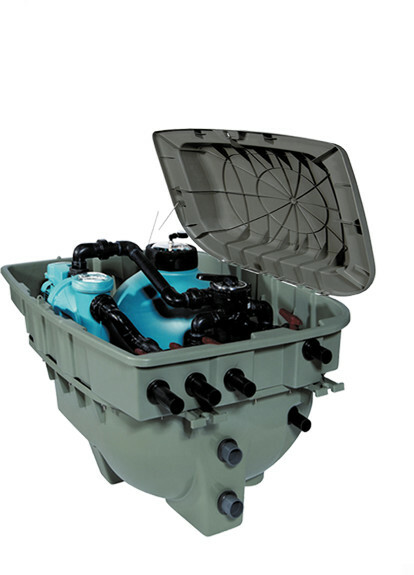 Impulsion pump for pool bottom cleaner (L). Instrument panel. Contro Pool model. 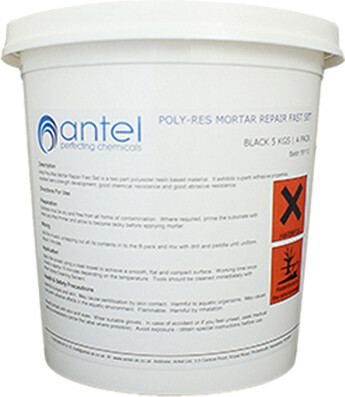 Protective waterproofing that can be applied directly to concrete, blockwork masonry or cement renders. 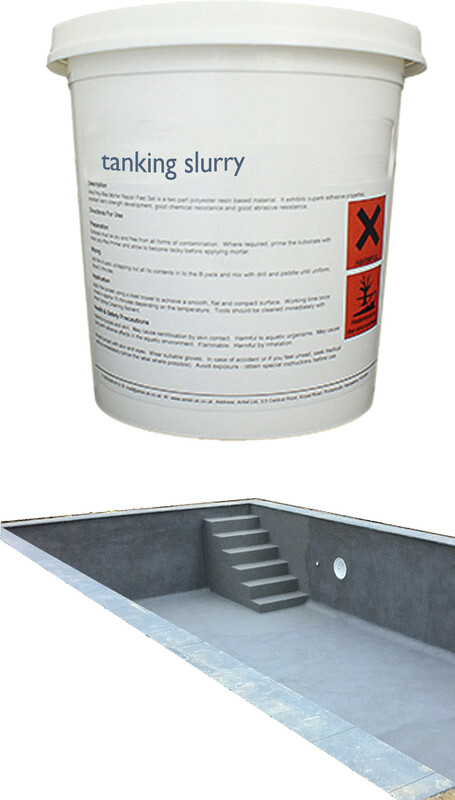 Tanking Slurry can be applied directly to concrete, blockwork masonry or cement renders and on other areas where protective waterproofing is needed. .
cellar tanking, construction and civil engineering projects. 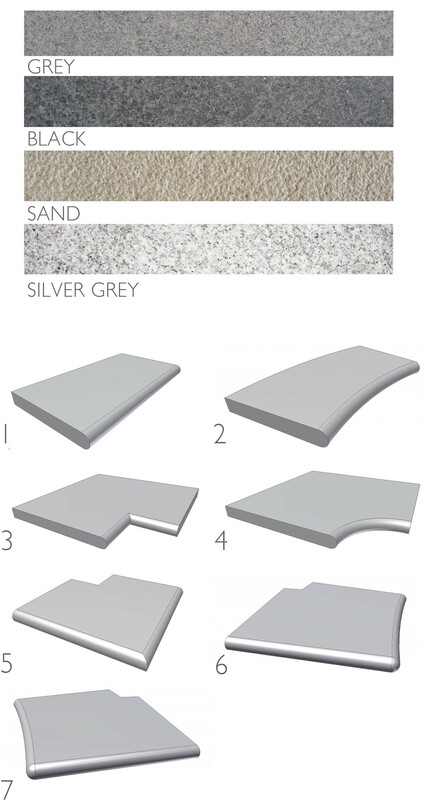 2kgs of mixed material per 1 square metre. 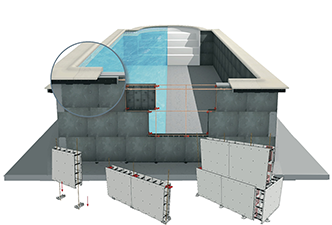 High thermal performance rigid extruded polystyrene insulation boards, for the insulation of swimming pool walls and floors. cell extruded polystyrene(XPS) insullation boards. 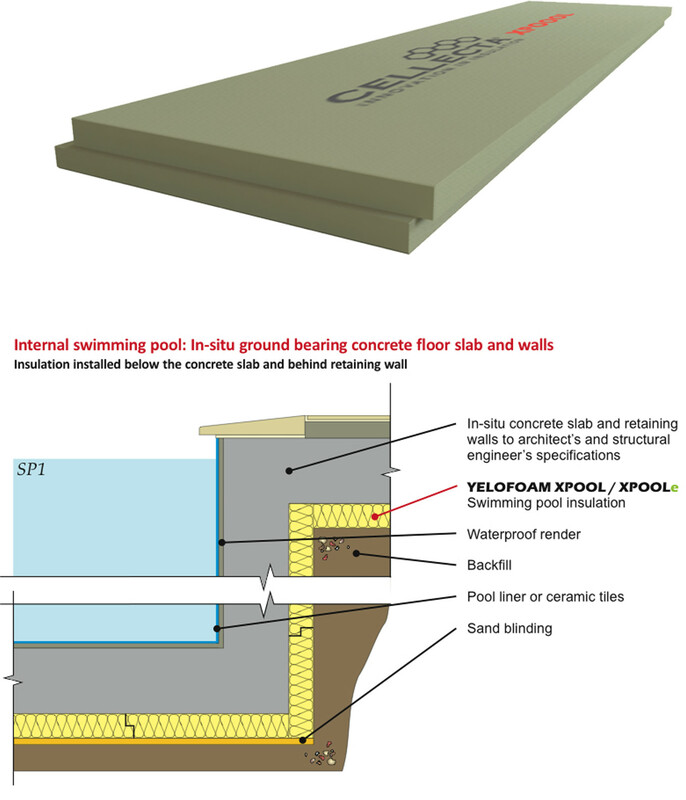 the use of a damp proof membrane(DPM). Code for Sustainable Homes (CSH)Pol 1 requirements.